New audio has been added to Ronnie’s website. 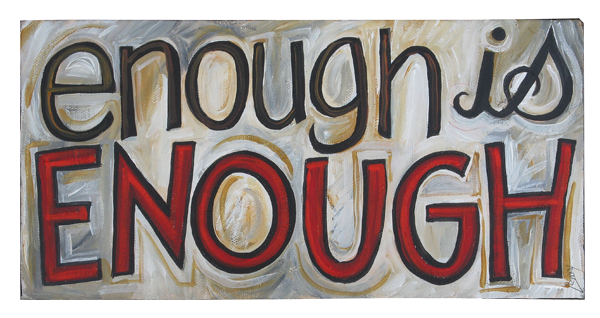 It is a talk entitled, “Enough is Enough,” based on Proverbs 30, and was given on September 21, 2014. You can listen or download the file at Ronnie’s Audio Page. Enjoy!